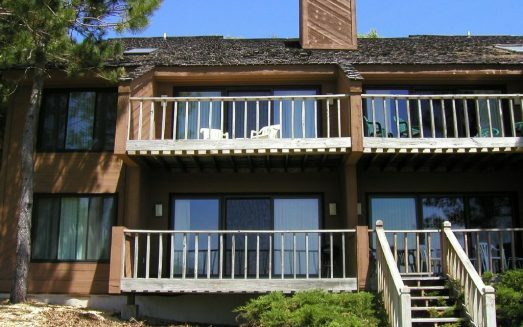 This charming condo sits in the shadow of Schuss Mountain Ski Lifts, just steps to the bottom of the slopes. 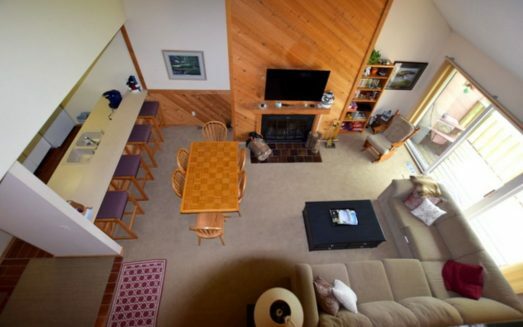 A nice retreat for your Northern Michigan ski, golf or fall color vacation! 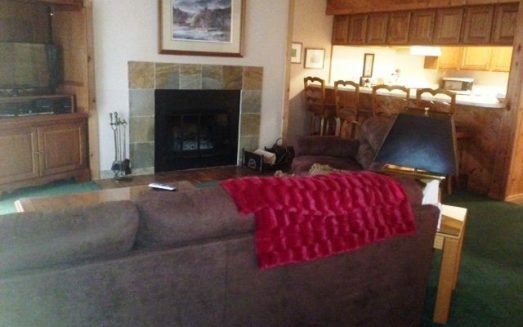 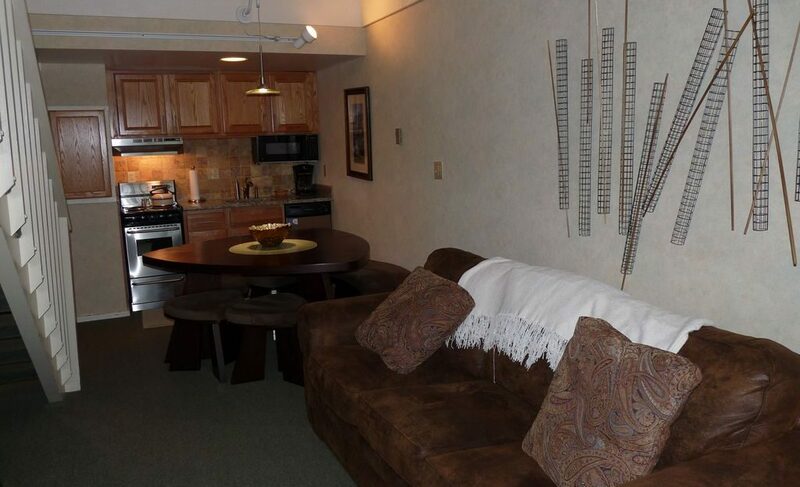 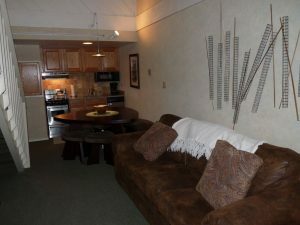 Well-maintained, cozy and clean condo at the base of Schuss Mountain and steps away from activities at Ivan’s Mountain Side Grill (during winter). 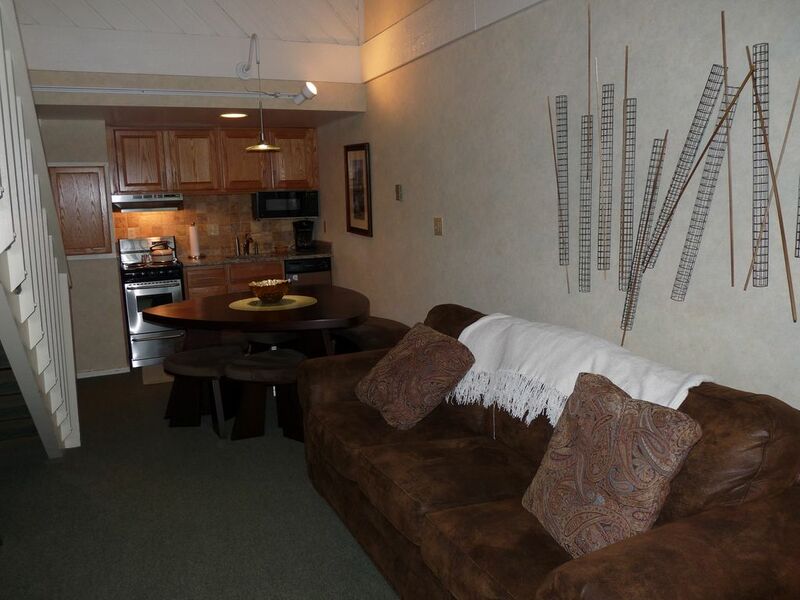 In the summer the Legend, Summit, Cedar River and Schuss Mountain golf courses are located at the resort and The Chief, Hawk’s Eye and other Golf Courses are a very quick drive away.